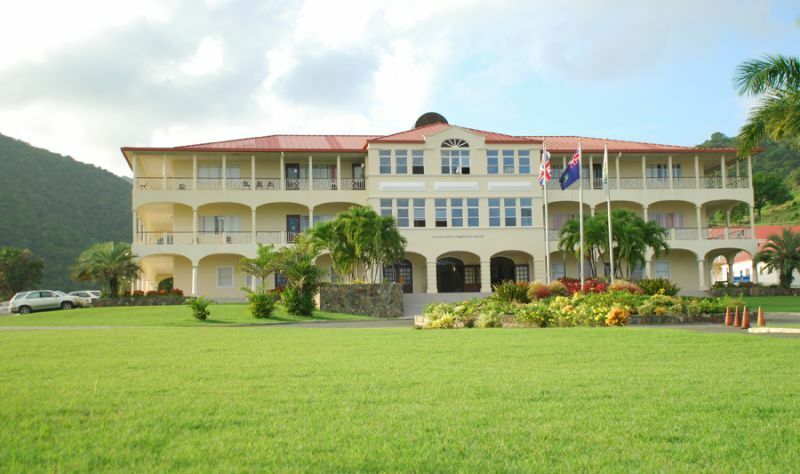 PARAQUITA BAY, Tortola, VI - Approximately 100 students will graduate when the H. Lavity Stoutt Community College (HLSCC), holds its 25th commencement exercise on Thursday, June 28, 2018 at 4:00 PM, under the Tent on the lawns of the Paraquita Bay Campus. 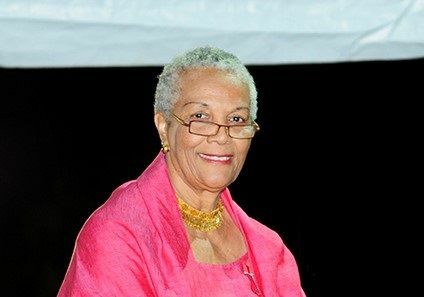 The announcement was made by the College in a press release, dated June 25, 2018, and notes that Dr. Janet B. Smith will deliver the President’s Address, while the keynote speaker this year will be Ms V. Inez Archibald, CBE. Premier and Minister of Finance, Dr the Honourable D Orlando Smith (AL), Minister for Education and Culture, Honourable Myron V. Walwyn (AL), and Chairman of the College’s Board of Governors Dr Charles H. Wheatley, are also expected to deliver greetings to the graduands. Vice President, Mrs Judith E. Vanterpool, will also deliver brief remarks and introduce the 2018 class, while President Smith, will award certificates and confer degrees to the graduating students, according to the statement. The public is invited to the ceremony. 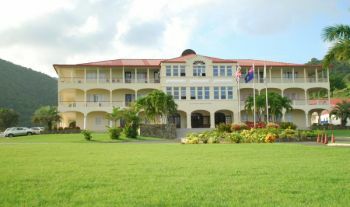 HLSCC was established in 1990 as the British Virgin Islands Community College. The institution was subsequently renamed in honour of the founding chairman of the College’s Board of Governors, the late Chief Minister Honourable Hamilton Lavity Stoutt. The first graduation exercise was held in 1994. Please don’t make this tooo long. It’s only a few Of themand loose the audience. Especially the graduates. She was ridiculously long and extremely boring. She lost the graduates and the crowd interest very early on !! !